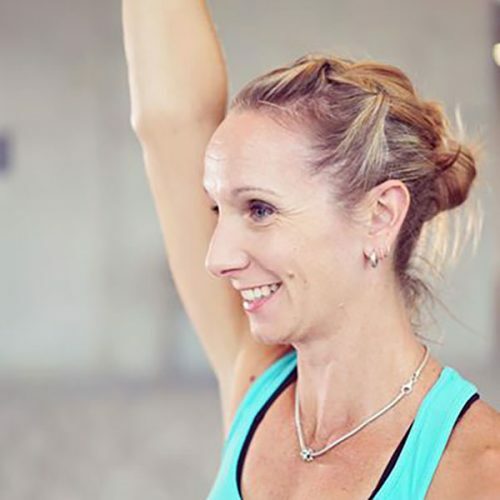 Starting her career as a fitness professional in 1999, Kirsty has established herself as one of the leading group fitness instructors and educators in Australia. She has a passion for creating challenging and unique group fitness classes. She has been a group fitness manager for nine years and fitness presenter since 2012. Kirsty is passionate about mentoring and educating fitness professionals, sharing the experience and knowledge she has gained in her long and successful career.